A study by Nielsen in 2014 put Middle East and Latin America as two regions with the strongest demand for automobiles with 75% of the consumers stating an intent to buy a vehicle. And in Middle East – UAE was leading this demand. However, the scenario changed dramatically in 2017. It was reported that a 22.9% drop in sales was recorded in GCC in Q1 2017 compared to Q1 2016 and in UAE the figure was 21.5%. There are many factors contributing to GCC’s automotive downturn. Overstocking, economic uncertainty, higher expectations from consumers are some of them. Automobile industry has responded to these market factors with attractive financial schemes for prospective buyers, especially during Ramadan this year. UAE has been in the news for many new developments in the automobile industry. Tesla has made the first delivery of 50 cars of a 200-vehicle deal of their electric cars, being touted as the first step towards transforming 25% of total journeys in Dubai into autonomous journeys by 2030. In partnership with RTA, Uber will start offering these cars to their customers. Careem with fresh funding will also expand its services within and outside UAE, including acquiring autonomous vehicles. There is an increased adoption of ride-hailing services in UAE with many preferring that to owning a vehicle. Tesla has opened its first showroom in the region in UAE for their electric cars and these come at a price point well within the reach of majority. All these developments pose a threat to the mainstream automobile industry in UAE. 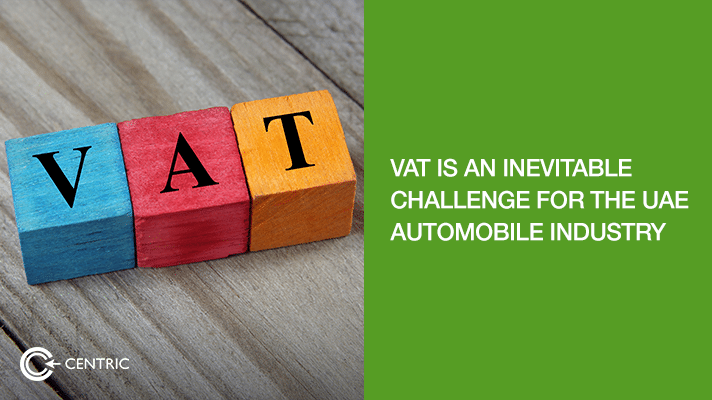 But the biggest challenge for the UAE automobile industry is the introduction of VAT from 1st January 2018. The 5% tax is applicable on all new vehicles. Dealers are now focused on attracting maximum customers during the last quarter 2017 by offering highly lucrative offers. This is particularly beneficial for fleet buyers as the savings will be enormous. Whether this will make up for the dip in sales through the year is not yet certain. In light of all these changes, it’s obvious that the automobile industry will have to rethink their tactics to attract new customers. 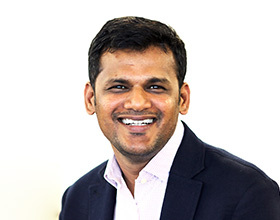 These tactics will need to address the changing consumer mindset.